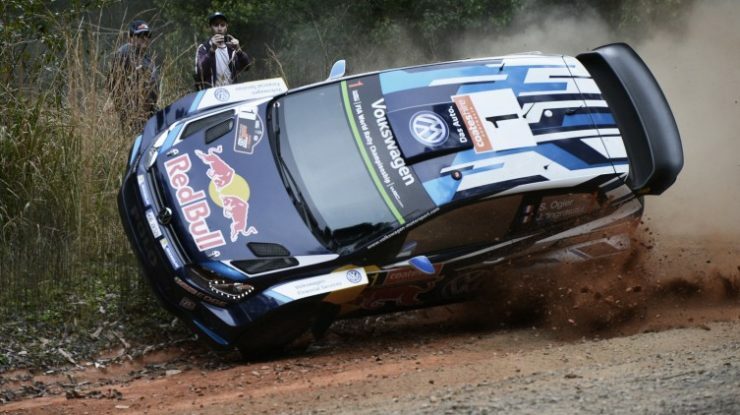 Rally Australia – Sebastien Ogier nearly throws his chances away on the first corner of shakedown, but he went on to win Rally Australia and his 3rd WRC championship. We had a great group of clients going along with JK. 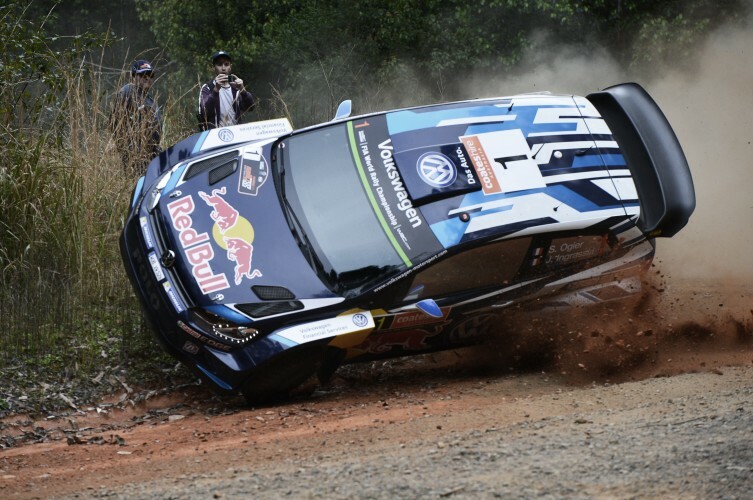 (John Kilpatrick) and it was another great event for spectators and drivers alike. Rally Sport Magazine hosted us for the weekend, so a big thank you to Carolyn and Peter who put this event together along with a long list of awesome volunteers.